Home Cherry Mobile Featured Post Smartphones Cherry Mobile Shares "BigATen Ways to Celebrate Feb-ibig"
Cherry Mobile Shares "BigATen Ways to Celebrate Feb-ibig"
Relationship status aside, Cherry Mobile shared its “BigATen” ways on how you can celebrate “Feb-ibig.” Do you want to have a cherryfic Valentine? If yes, here are the brand's 10 easy tips to spice things up this February. Food crawl – running out of idea? A date is still a hundred percent success if you’ll just make sure that you and your partner will not be hungry. So, a food crawl date it is! A surprise that lasts – one of the best gifts you can give to your partner, family, self is a Cherry Mobile smartphone. 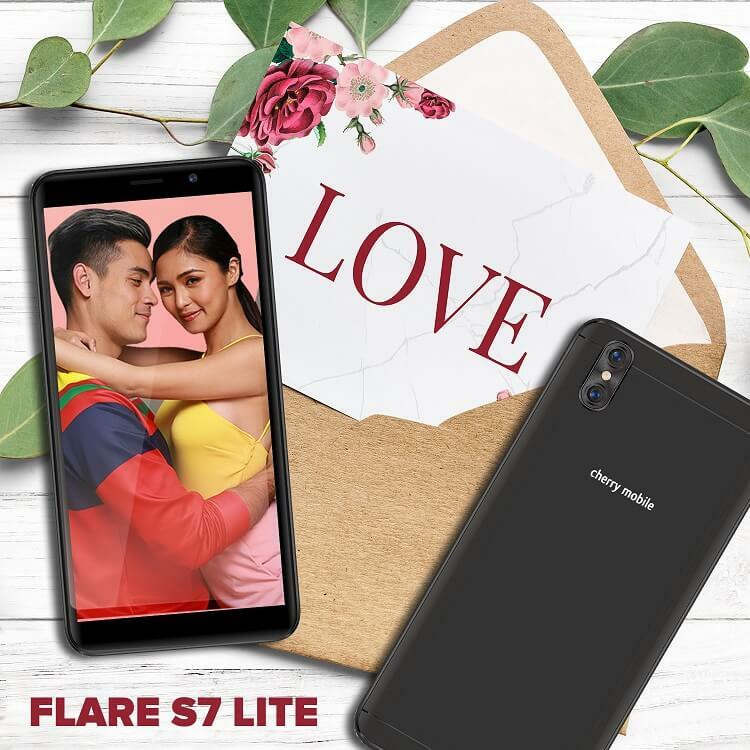 You can choose from the Flare J1 Lite, or Flare S7 Lite. The former is a compact 5-inch smartphone, while the latter has a slightly bigger 5.5-inch display. Both handsets run on Android Oreo (Go Edition). 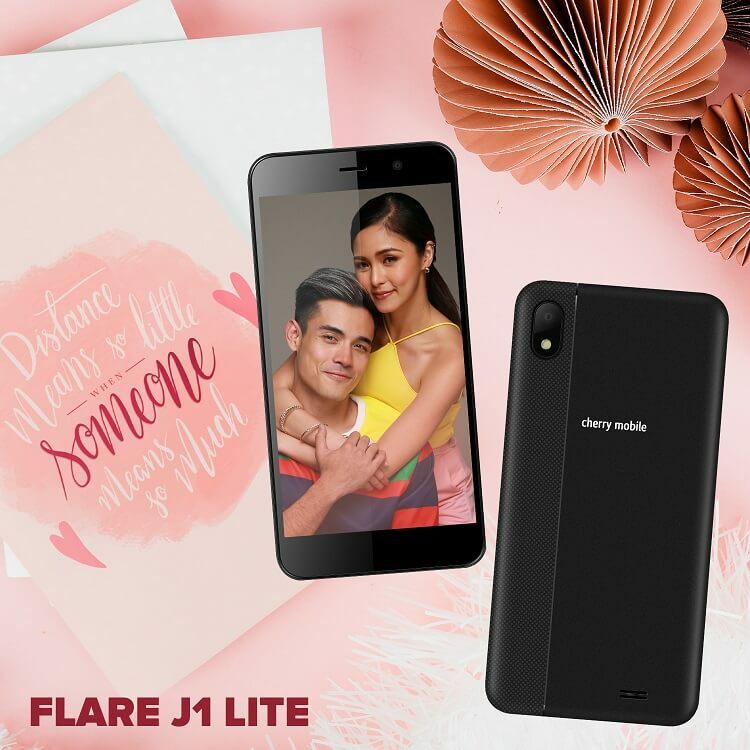 The Flare J1 Lite is priced at Php2,599, while the Flare S7 Lite sells for Php3,299. Check out any Cherry Mobile concept stores, and kiosk near you for more exciting gifts this coming Valentine’s day.